A new metric of researcher contributions to cognitive neuroscience community resources. Including open source contributions, published data, questions answered on forums, etc. A light-weight RESTful API and web portal for querying arbitrary (described) local and remote datasets. This project will involve creating JSON schemas describing various data formats for Apine, and using them to explore datasets. 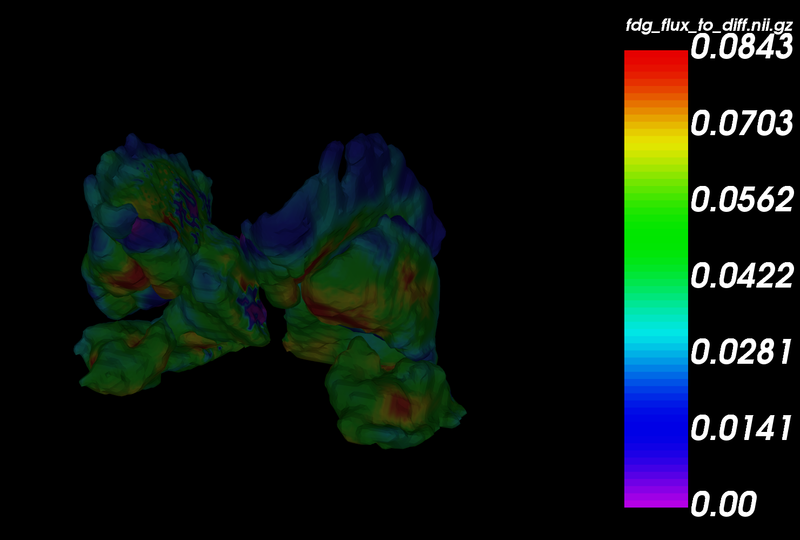 NIDM-Results is a standardised representation for fMRI Results. Datalad provides version-control for datasets and has built-in support for metadata extraction and search. 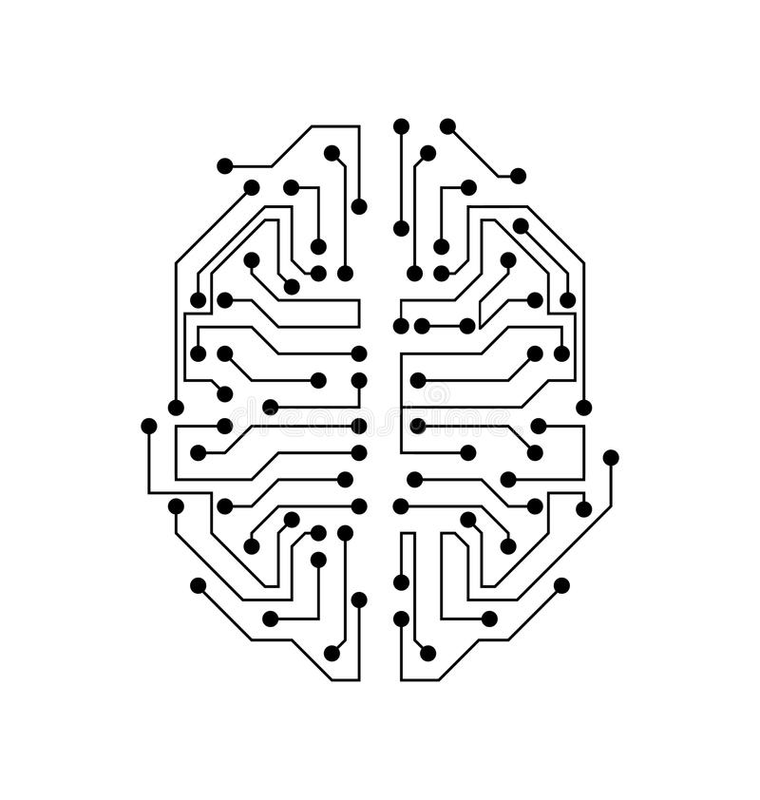 This project will start from reviewing basics of Datalad, and eventually look at NIDM-Results metadata available on NeuroVault in Datalad. The main goal is to provide an intuitive tool for data fitting, plotting, simulation and protocol optimization for a myriad of different quantitative models. 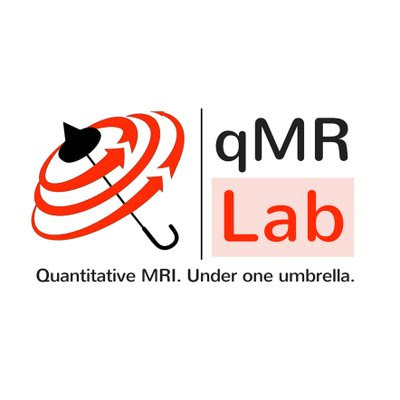 This project will involve bridging the gab between quantitative MRI and pre-processing tools by introducing SPM into the qMRLab data processing workflow.